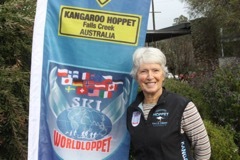 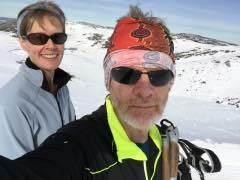 Order of Australia Awards | Birkebeiner Nordic Ski Club Inc.
Helen L’Huillier (Order of Australia Medal – OAM) – For Service to Cross Country Skiing and the Community. 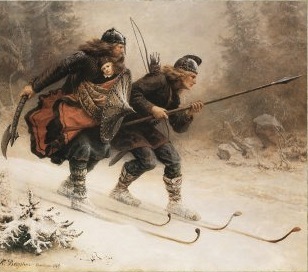 Click [HERE] for citation. 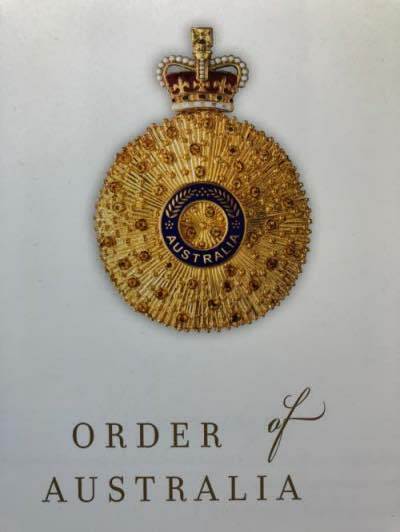 Associate Professor David Pescod (Order of Australia Officer -AO) – For distinguished service to medicine, and to Australia-Mongolia relations, particularly through the provision of surgical and anaesthetic care, and to health education and standards. 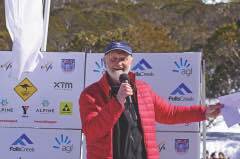 Allan Marsland (Order of Australia Medal – OAM) – For Service to Cross Country Skiing.